New Delhi/Washington: The United States had so far awarded the Strategic Trade Authorisation Status -1 (STA-1) only to the NATO members and to other closest allies. But now India has also been awarded the same status. India is the third Asian country to be awarded the STA-1 status. This will open the gateway for the United States to supply super advanced and sensitive technologies to India. India has welcomed this decision of the United States and has expressed confidence that this will further strengthen the bilateral cooperation. 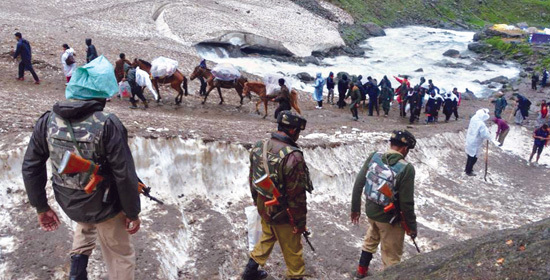 The United States in 2016 had awarded India the status of “major defence partner” country. 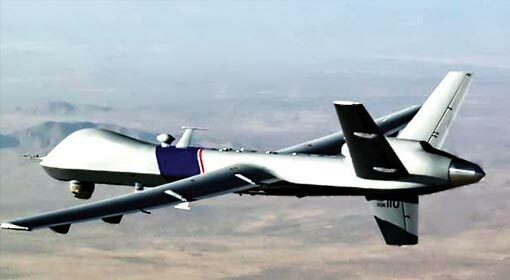 The United States has further strengthened the cooperation by awarding the STA-1 to India. The Trump administration announced this decision during the Indo-Pacific forum meet being held in the United States. This is not a matter of co-incidence but a part of the comprehensive policy of the United States. India becomes the first south Asian country to get the STA-1 status. Other than India, only Japan and South Korea are the two Asian countries with this status. The NATO members are on the list of STA-1 awardees and there are 36 countries in the world having this status. With the STA-1 status India will be able to buy super advanced and sensitive technologies from the United States. 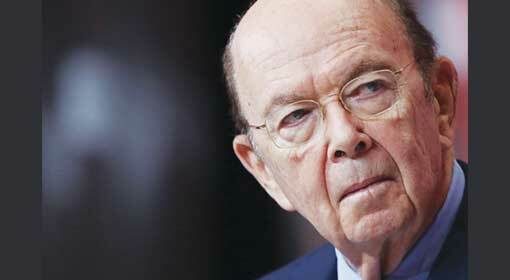 US Secretary of Commerce, Wilber Ross expressed confidence that this will be beneficial for both the countries. The United States was facing difficulties in exporting super advanced technologies to India as it was not a part of the STA-1 list. This had affected exports of nearly $ 9.7 billion, said Ross. The STA-1 status awarded to India will ease this process and will definitely increase the exports to India from the United States, pointed out Wilber Ross. 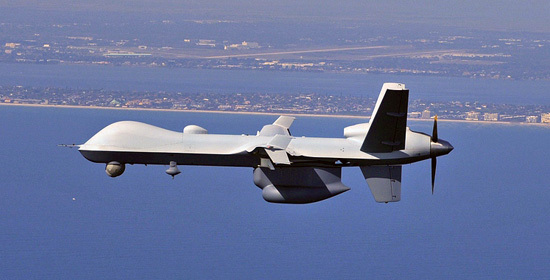 India now has memberships of three of the four Institutions connected with the International organization- ‘Multi Trial Export Control Regime’, which controls the export of arms and sensitive technology and equipment between the countries of the world. These include the ‘Missile Technology Control Regime’ (MTCR), the Wassenaar Arrangement and the ‘Australia Group’. This is the reason India could be granted the STA-1 status, said Ross. Meanwhile, India has welcomed the STA-1 status given by the United States. It clarifies that the United States has faith in India and its capabilities, claimed Navtej Singh Sarna, the Indian Ambassador to the United States. Ravish Kumar, the spokesman of the Indian Foreign Ministry has said that this decision goes to prove that the United States has confidence that India is a responsible country. The United States is taking rapid steps to supply super advanced and sensitive technologies to India making China extremely restless. It had been clarified time and again that the Unites States not only wants commercial benefits but also has a strategic policy, behind this decision. 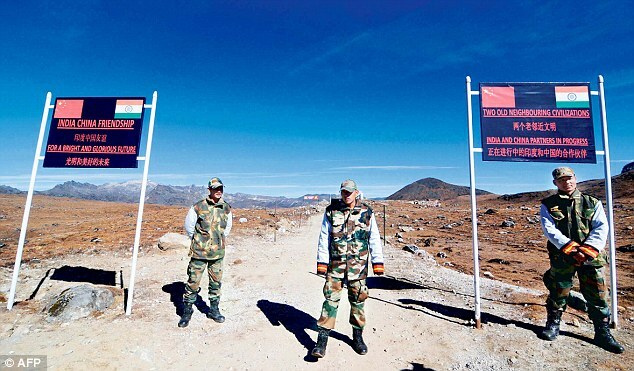 China is preparing to dominate the countries in the Indo-Pacific region using its financial and military might. China has undertaken infrastructure projects to achieve the objective of controlling the entire sector. The Chinese success on this front can be detrimental to the interests of major countries like India, Australia, Japan and the United States. The Chinese movements in the South China Sea and East China Sea are also pointing to the same. Therefore, the United States has begun strategizing on the financial and military fronts to counter China. 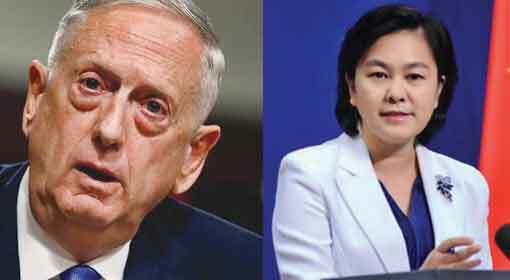 It has been observed that the United States is offering unhindered cooperation to India to counter China and the Trump administration is seen to be taking a decisive stance in the matter. 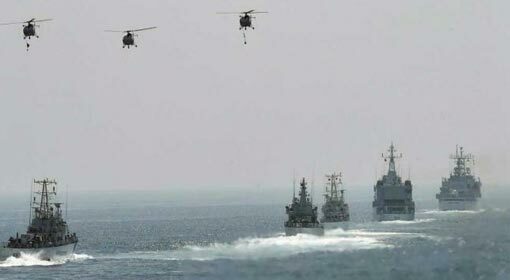 China warns US over ‘Arunachal’ Indian position announced at the Shangri-La Dialogue, appreciated by US and China United States agrees to supply killer drones to India Malabar war exercises will take place at Guam Island this year India and the US to discuss action to be taken against Hafiz Saeed 16 countries including India to take part in naval exercise in the Indian Ocean Nation condemns terror attack on Amarnath pilgrims US decides to supply ‘Predator Guardian Drone’ to India prior to Prime Minister Modi and President Trump’s meeting.